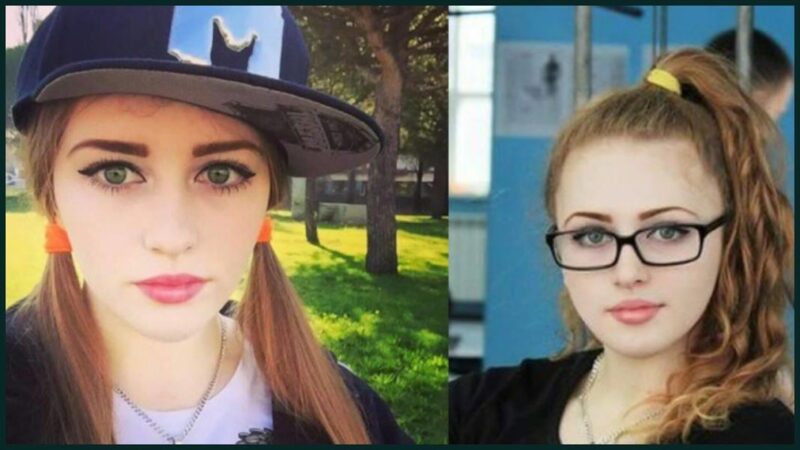 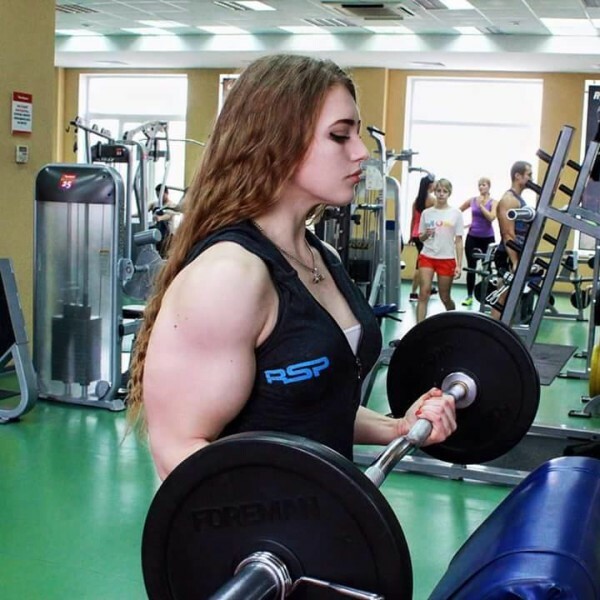 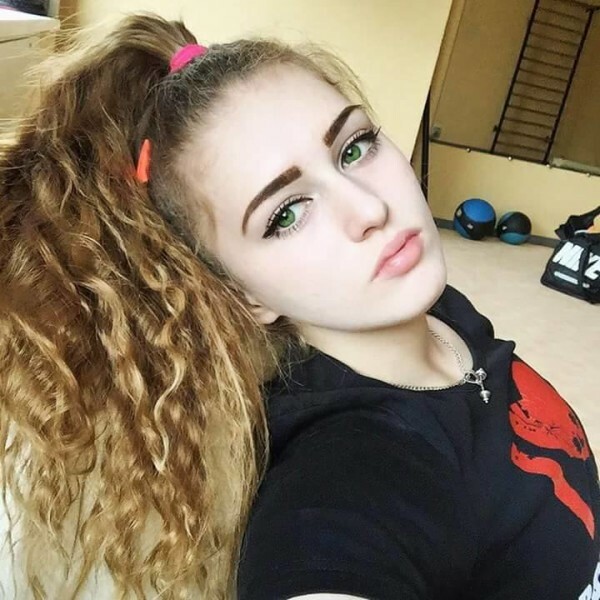 Yulia Viktorovna Vins or Julia Vins is one of the most popular Power-Lifters in the world thanks to her doll face. 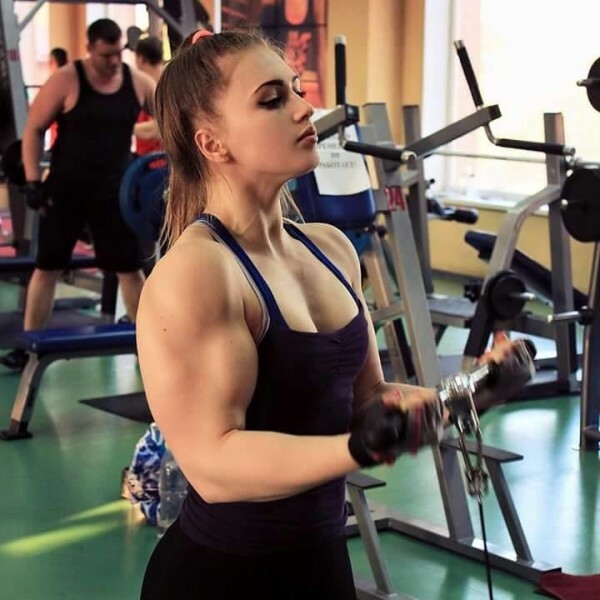 She has the face of a fragile porcelain doll, but her massive arm and leg muscles are enough to put most men to shame. 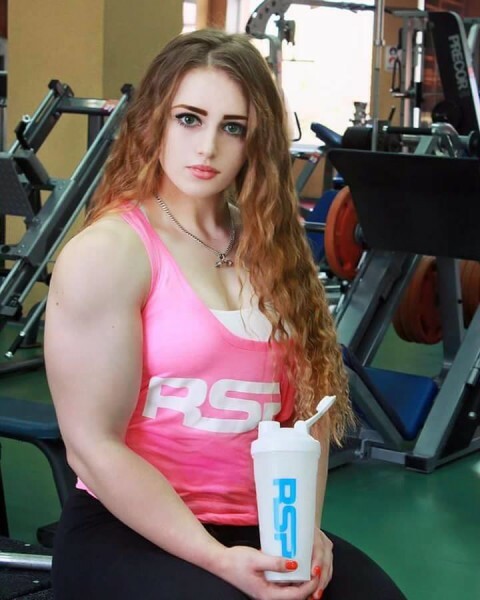 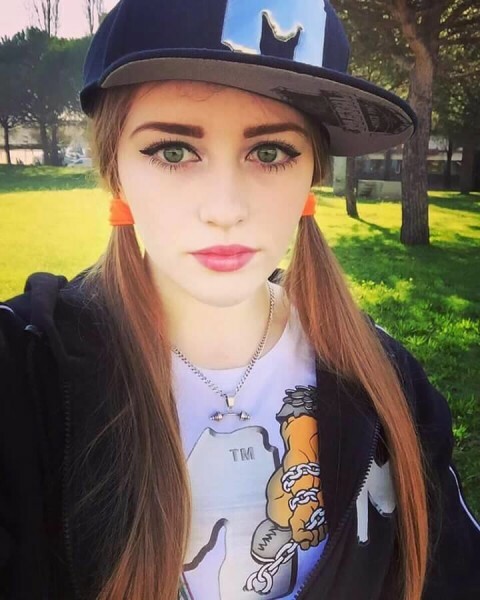 The 19-year-old Julia recently shot some of the photographs showing her doll face and amazing physique. 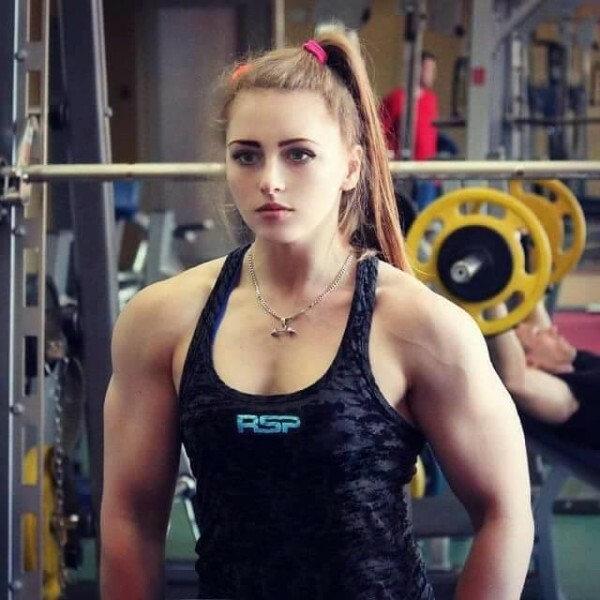 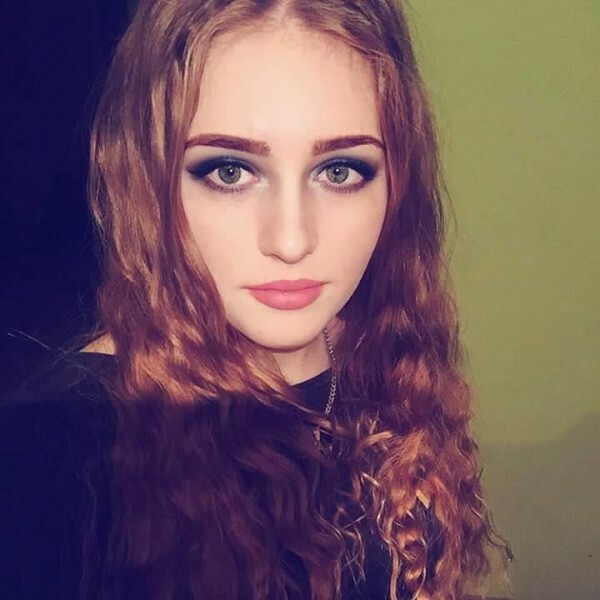 Russia, In fact, has many celebrities of the similar kind of porcelain doll shape but none of them has an impressive body like Julia. 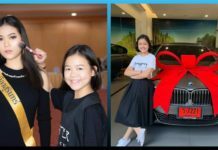 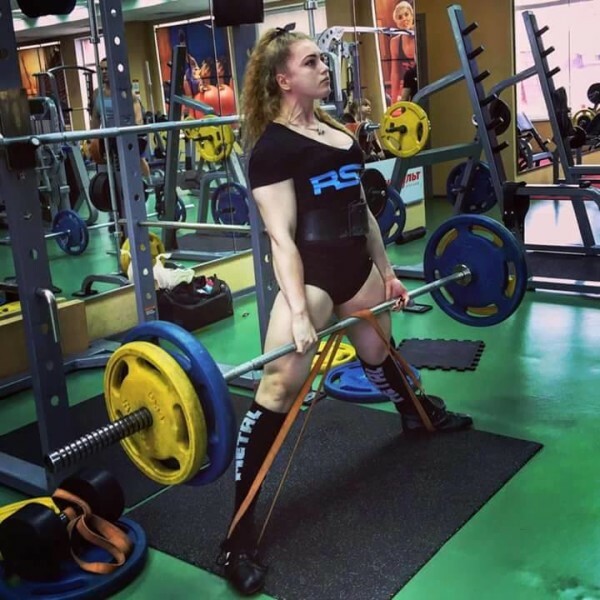 Vins said that she started working out to become stronger and build self-confidence, but had no intention of becoming a professional powerlifter. 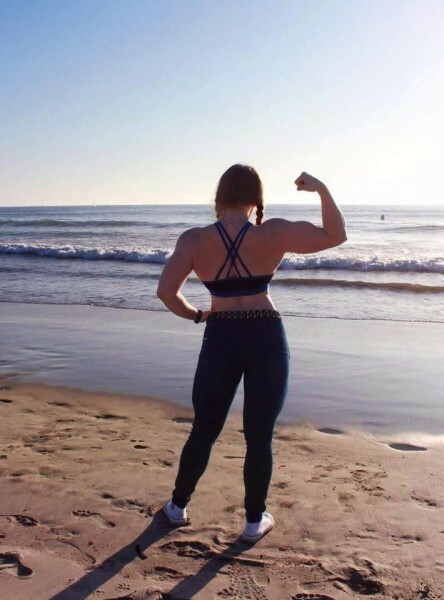 During her first year, she trained her muscles without following a clear workout program, but she decided that she needs guidance. 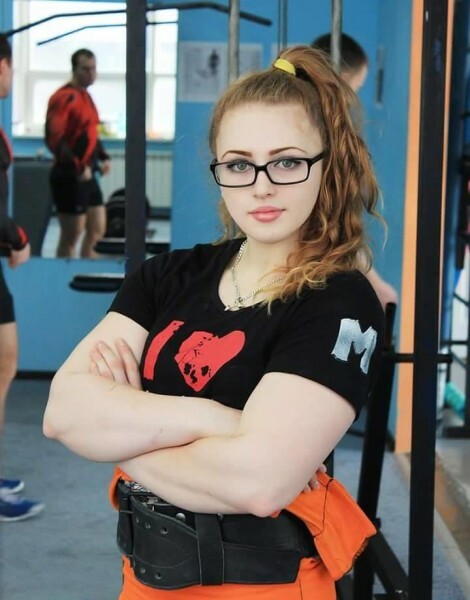 Here are some pics of the doll-faced powerlifter.